The last date for linking aadhaar number to the PAN was 31st March 2019. The Income Tax Department (ITD) has extended the due date to intimate and link aadhaar to PAN by six months to 30th September 2019. This extension was notified to the public on Sunday i.e., 31 March. 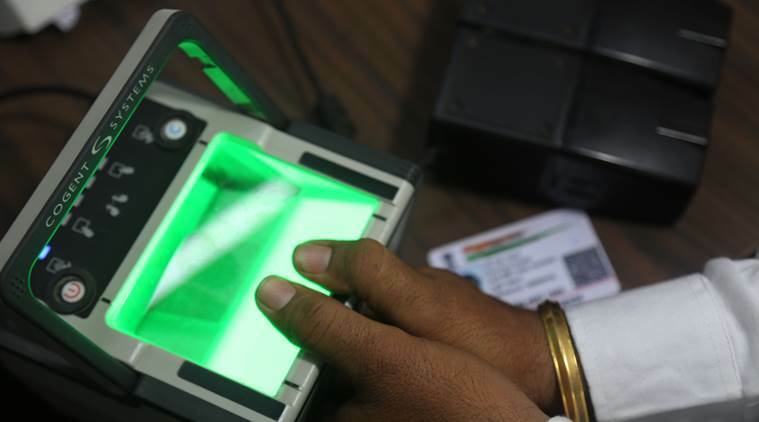 “The matter has been considered by the Central Government and now the cut-off date for intimating the Aadhaar number and linking PAN with Aadhaar is 30th September 2019, unless specifically exempted,” the department quoted. 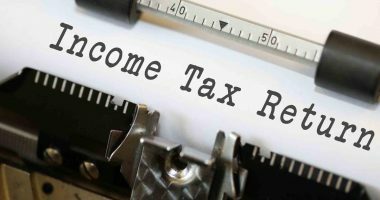 Though the deadline is extended, from 1st April onwards, it will be mandatory to quote as well as link the aadhaar number while filing income tax returns. 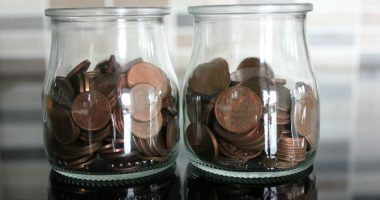 This will be compulsory unless the taxpayer is specifically exempted from paying taxes. Prior to 31 March, the department stated that PANs which are not linked with aadhaar number by the deadline will be invalidated under section 139AA. 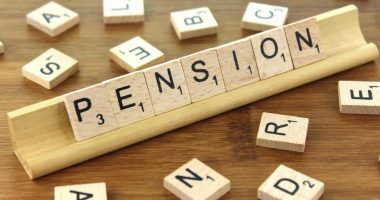 Since there is still time until 30 September 2019, the PANs remain valid until further notification from the department. The government has extended the deadline to link Aadhar number with PAN at a number of occasions. 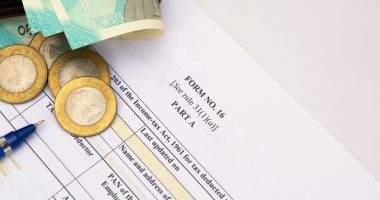 Last month, the Supreme Court had also stated linking the two important documents is mandatory for filing income tax returns for the FY 2018-19.